We are indulged in Manufacturing, Exporting, Importing and Wholesaling a quality approved assortment of Hospital Equipment. These products are admired for their long service life and lightweight. 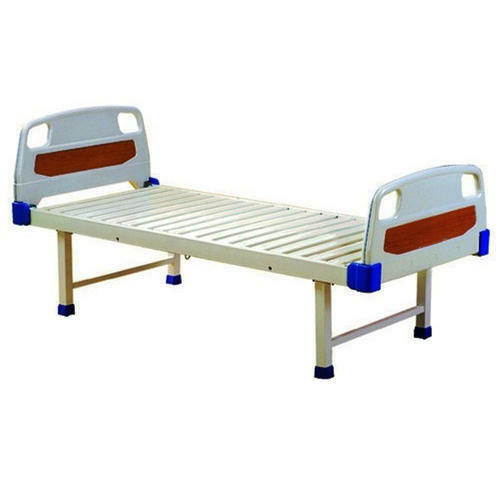 We are one of the leading manufacturers, exporters and traders of Hospital Beds, Surgical Instruments, Hospital Bedside Cabinet, Operation Theatre Lights and many more.